“The government does not take a position with respect to a particular sentence to be imposed, but respectfully submits that a sentence of incarceration, within the applicable Guidelines range of 0 to 6 months’ imprisonment, is appropriate and warranted,” Mueller said in the filing. “Much of the information provided by the defendant came only after the government confronted him with his own emails, text messages, internet search history, and other information it had obtained via search warrants and subpoenas well after the defendant’s FBI interview as the government continued its investigation,” the filing says. The recommended sentence of zero to six months matches what Mueller’s team already agreed to suggest to the judge in this case. 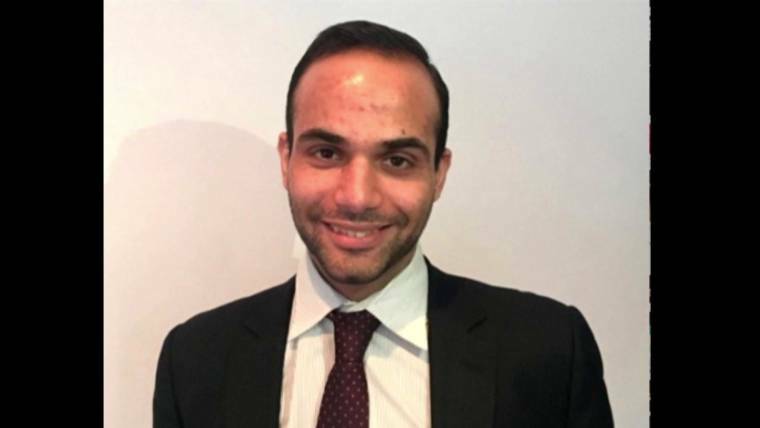 When Papadopoulos’ plea agreement and criminal information were released last year, prosecutors said they would use a combination of factors to ask the judge for a sentence of zero to six months instead of the statutory maximum of five years. 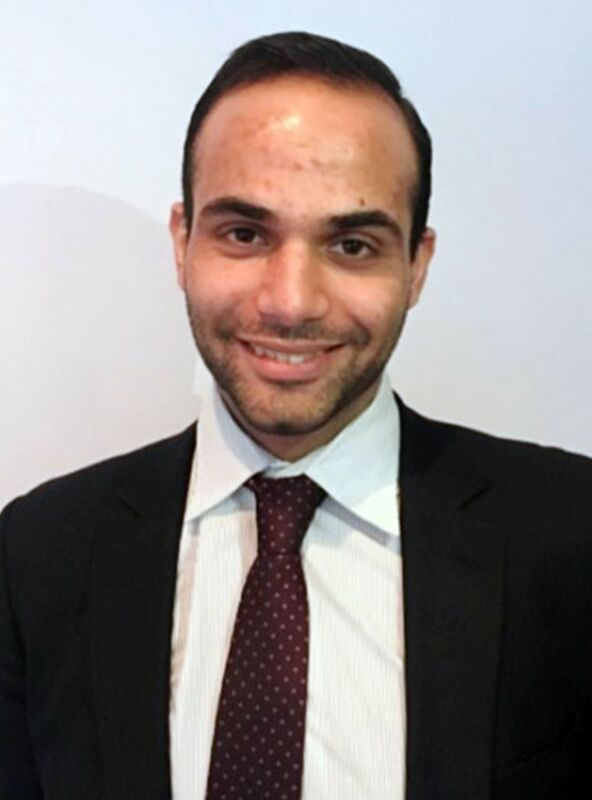 The government’s sentencing memorandum filed by Mueller says that Papadopoulos did not immediately tell the government about a cell phone he used in London, and which had “substantial communications” between him and “the professor,” who allegedly introduced Papadopoulos to a Russian woman and to a Russian national connected to the Russian Ministry of Foreign Affairs. “Instead of telling the truth, however, the defendant repeatedly lied throughout the interview in order to conceal the timing and significance of information the defendant had received regarding the Russians possessing ‘dirt’ on Hillary Clinton, as well as his own outreach to Russia on behalf of the campaign,” Mueller said in the filing. “The defendant’s false statements were intended to harm the investigation, and did so,” the government’s filing says. The filing suggests Papadopoulos hampered the FBI’s ability to figure that out. “The defendant’s lies also hindered the government’s ability to discover who else may have known or been told about the Russians possessing ‘dirt’ on Clinton,” the document says. “Had the defendant told the FBI the truth when he was interviewed in January 2017, the FBI could have quickly taken numerous investigative steps to help determine, for example, how and where the Professor obtained the information, why the Professor provided the information to the defendant, and what the defendant did with the information after receiving it,” the document says.